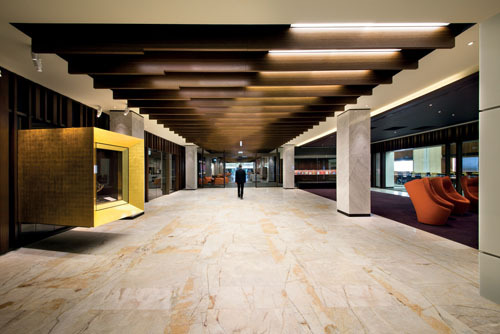 Applications for the 2016 National Library of Australia Fellowships are now open. Closing date 17 May 2015. These Fellowships are open to Australian and international researchers and established and emerging scholars. The Fellowships support researchers to make intensive use of the Library’s rich and varied collections. Six funded Fellowships will be offered in 2016. Additional Honorary Fellowships may be awarded. All applications are assessed on merit. 2016 National Library of Australia Fellows have been announced. Applications for 2017 Fellowships will be open from February 2016.